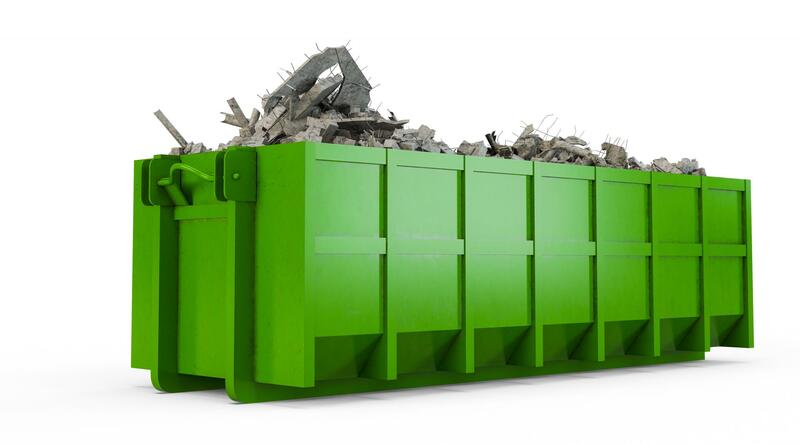 EMPIRE BINS is a professional in waste management solutions in Sydney. Call us now! Empire Bins provides practical waste management solutions at impressively low rates for a wide range of businesses and industrial clients. No job is too big or too small! Call us for further information or advice. Empire Bins helps you keep waste and everything that comes with it away, including the smell and hygiene risks. Waste management should not hinder the growth or success of your business. 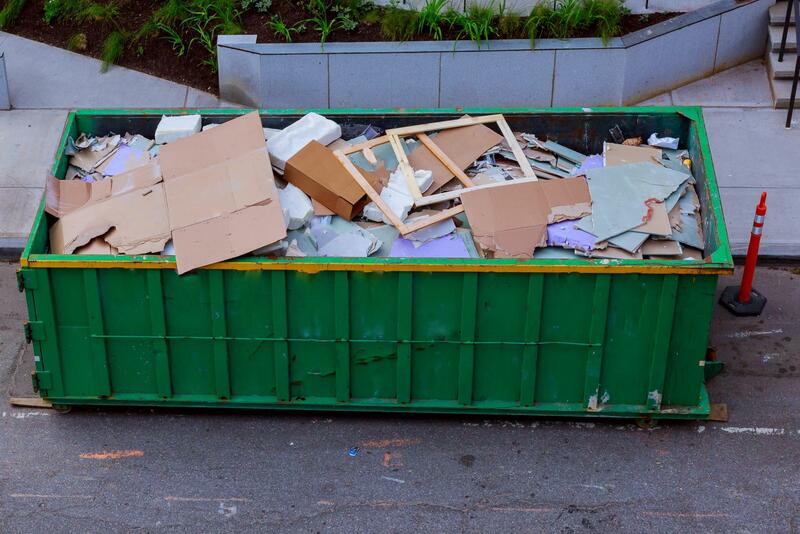 With our services, you will no longer have to worry about anything related to waste disposal because we ensure that it is being managed routinely and professionally. Concentrate on your activities, and let us concentrate on your waste. We are good at building strong relationship with our business partners. Looking for waste management experts? Call us today! We have a team dedicated to waste disposal.